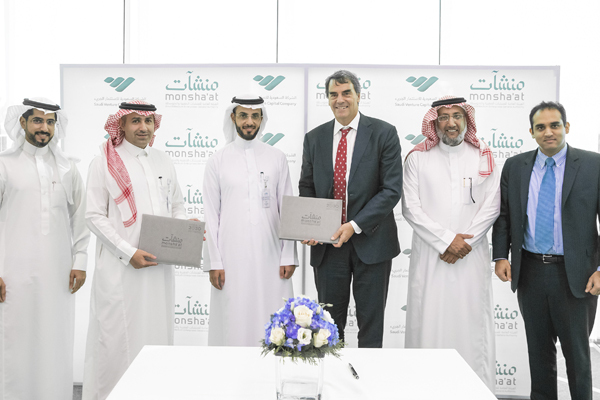 Saudi Venture Capital Company has signed a memorandum of understanding with American investor Tim Draper, one of the most important venture capital investors in the world, for the establishment of a venture capital investment fund. The MoU was signed under the sponsorship of the Small and Medium Enterprises General Authority, Monsha’at, and the presence of the governor of Monsha’at, Engineer Saleh Al-Rasheed. The fund is expected to finance SMEs in the fields of health, education, agriculture, finance, and energy. The Saudi Venture Capital Investment Company was founded to contribute to the growth and diversification of Saudi Arabia's economy, in addition to supporting SMEs and encouraging entrepreneurs to explore new fields. The signing took place on the sidelines of Draper's visit to Monshaat's headquarters in Riyadh, where he attended a number of important panel discussions on financial technology, venture capital, entrepreneurial ecosystem and the scale up programmes in Saudi Arabia. Mohammed Al Malki, acting CEO of the Saudi Venture Capital Company, said Draper is considered one of the most important businessmen and investors in venture capital, blockchain and financial technologies in Silicon Valley, and has co-founded a number of companies and investment funds, such as Draper Associates, and DFJ. In addition to that, he has established Draper University, which is specialised in entrepreneurship education, and also established Draper Ventures Network.